University Of Nigeria Teaching Hospital (UNTH) Community Health Officers (CHO) Training Programme Admission Form, Requirements, Application Guidelines, Entrance Examination / Interview Schedule for 2019/2020 Academic Session. 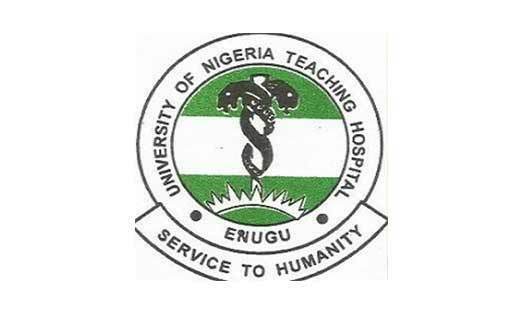 Applications are invited from suitably qualified candidates for admission into the University Of Nigeria Teaching Hospital (UNTH) Community Health Officers Training Programme for the 2019/2020 academic session. Sales of forms commenced on 4th February, 2019. CHEW with Abridgement Course Certificate is an advantage. BRING ALONG PENCIL, ERASER, RULER, PEN, PRINTED APPLICATION SLIP, AND EXAM SLIP (PHOTO CARD). THERE SHALL BE NO ENTRY INTO THE EXAMINATION HALL WITHOUT THESE. Only candidates who possess the entry requirements and satisfy the panel shall be considered for admission. 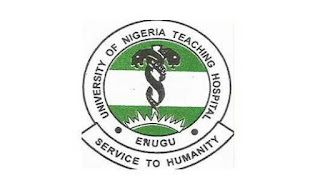 SEE ALSO: UNTH Enugu School of Nursing Admission Form 2019/2020.